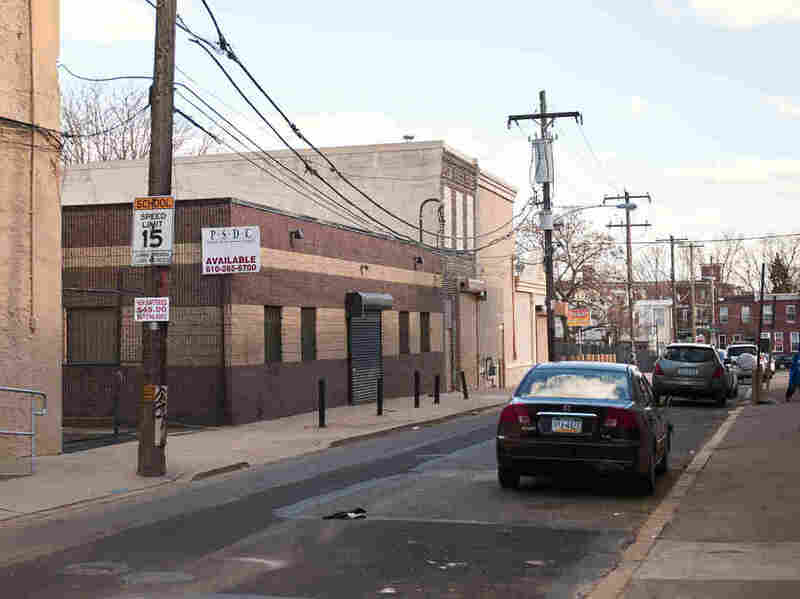 Legal Battle Over Philadelphia's Proposed Safe Injection Site Heats Up : Shots - Health News A Philadelphia group hopes to open a site for people to use drugs under medical supervision. Faced with legal challenges, the group is making a moral and religious case for its proposed facility. "If you find a place that accepts the fact that you're going to be consuming drugs and still offers you services in a non-judgmental way, you're going to start to trust them," says Ronda Goldfein, the vice president and co-founder of Safehouse. "And once there's a trust relationship, you're more inclined to accept the range of treatment they're offering, which includes recovery." Ronda Goldfein, Vice President of Safehouse and Executive Director of AIDS Law Project of Pennsylvania, in her Philadelphia home. "These are folks who have good intentions," says McSwain. "These are folks who are trying their best to combat the epidemic, but we think this step of opening an injection site is a step that crosses the line." McSwain and the Trump administration sued Safehouse in February. The prosecutors cited so-called "crack house" laws that make it a crime to own a property where drugs are being used. "Safehouse is nothing like a 'crack house' or drug-fueled 'rave.' 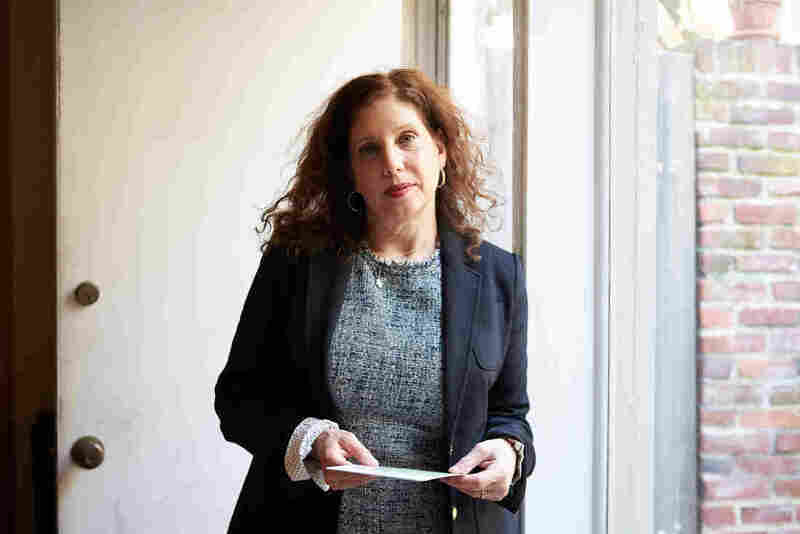 Nor is Safehouse established 'for the purpose' of unlawful drug use," Safehouse lawyer Ilana Eisenstein asserted in the filing, writing that the federal law cited by prosecutors, the Controlled Substances Act "does not regulate medical treatment or the practice of medicine." The nonprofit's lawyers also argue in court documents that shutting down its proposed injection sites would violate the group's Judeo-Christian convictions about "preserving life," thus violating the Religious Freedom Restoration Act, a 1993 federal law that protects people from being prevented from exercising their faith. "[This] service is an exercise of the religious beliefs of its Board of Directors, who hold as core tenets preserving life, providing shelter to neighbors, and ministering to those most in need of physical and spiritual care," Eisenstein wrote to the court. Advocates compare a supervised injection site's life-saving potential to how syringe exchanges helped reduce deaths during the AIDs epidemic. "If we feel like this is in our power to make this happen, or go down trying, we owe it to all those we've lost," Goldfein says. "If local governments get in the business of facilitating drug use ... they're actually inviting people to bring these illegal drugs into their places of business," Rosenstein said in August. "If you start down that road, you're really going to undermine the deterrent message that I think is so important in order to prevent people from becoming addicted in the future." "I'm a public health official whose job it is to prevent needless deaths," says Philadelphia Health Commissioner Tom Farley. "The evidence is clear that these facilities save lives, while serving as an entryway to drug treatment." Yet city leaders say no public money would be devoted to opening the facility. Instead, Safehouse is on its own to raise private money, something the nonprofit's members say they are continuing to do despite the legal tussle. "You know, this is something that I think people will be looking at as, in a sense, a test case that will have implications in other districts," McSwain says. Outside Allegheny Station in the Kensington section of Philadelphia. The neighborhood is home to open-air drug markets. Its residents have mixed feelings about the idea of a safe injection site. "It's ridiculous what they're even trying to do," resident Joe Capriotti told WHYY. Capriotti lives not far from a site being considered by Safehouse. "Everything is wrong with it." 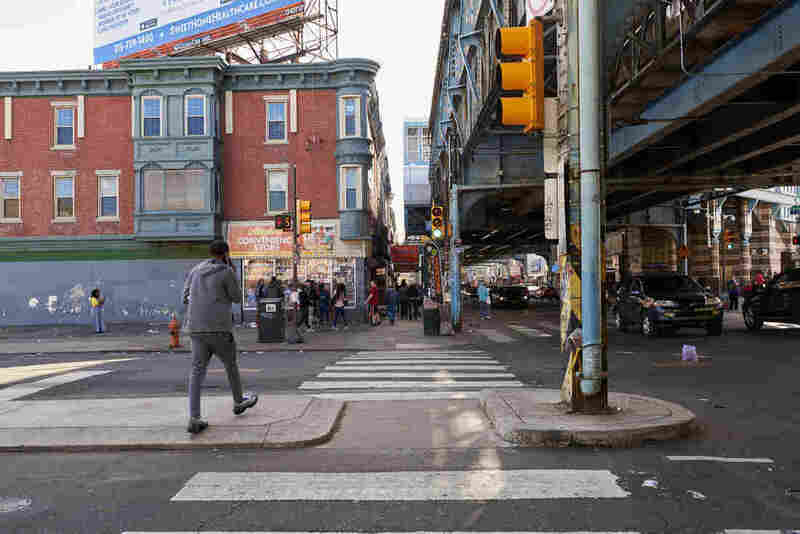 In Philadelphia's Kensington neighborhood, one of the nation's largest open-air drug markets, an opioid user named Joe is also awaiting the decision. Joe is only being identified by his first name since he uses illegal drugs. He's 35, from New Jersey and he used to sell mortgage loans for a living. He's been in treatment before, but recently relapsed. And he says, dangerous synthetic opioids are cheap and easy to acquire in Kensington. "It's sad to see the people that are dying, man. I've had so many friends die and so many people that are on this ... they're not the same person. And I'm not the same person," he says. "I think it going to save lives and not take lives," he says.